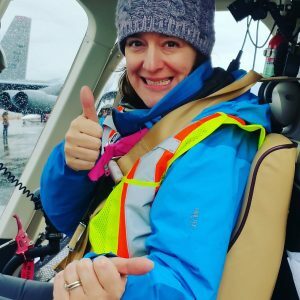 In summer 2018, I completed my first field season as a geologist in Yukon. During training, my manager emphasized that the work of a modern geologist involves more than just geology. In addition to prospecting, mapping, core logging, and sampling we must also manage logistics, complete applications, submit reports and much more. It has become apparent throughout my work and studies that being a geologists, or any type of scientist, also entails a balance of science communication. I’m an earth sciences undergraduate student at Simon Fraser University (SFU). 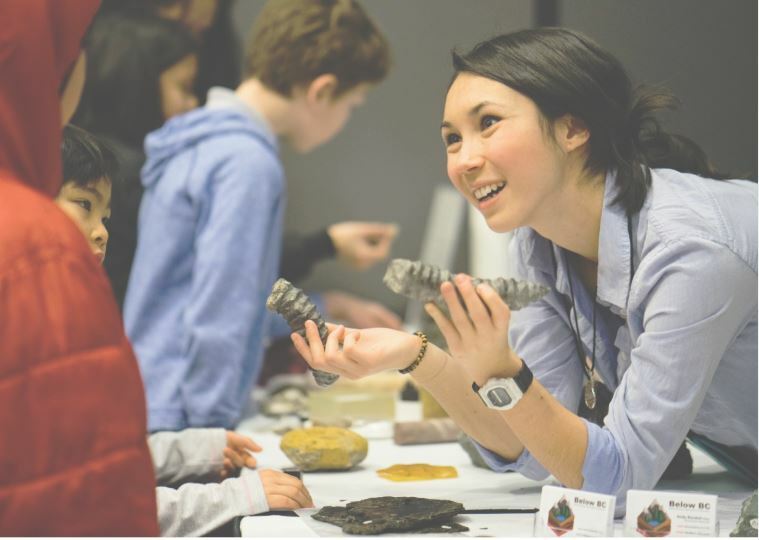 Throughout my time at university, I have always had been involved with science outreach programs through various organizations at SFU, including Science Alive, Science In Action, Let’s Talk Science. I have delivered STEM lessons to children all over the lower mainland in classrooms, science fairs, and events like Roundup’s Discovery Day. Now in my last year at SFU, I have discovered a whole new field that I’m very passionate about – Science Communication. Resources for Future Generations – RFG 2018 – begins this Saturday 16 June. 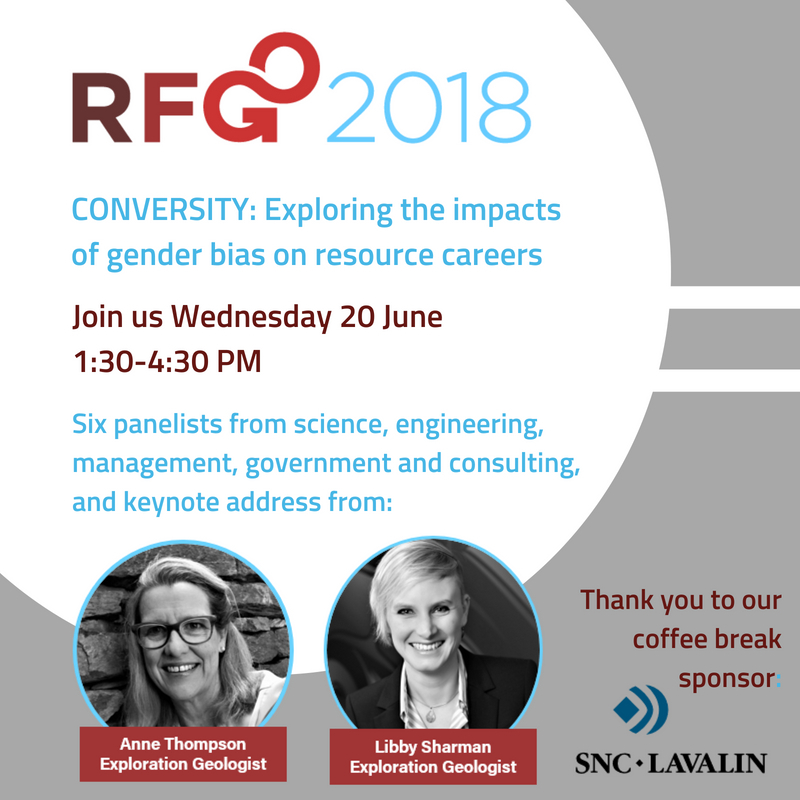 I’m looking forward to catching up with friends who are flying in from around the world to attend, and am proud to be convening a session on the impacts of gender bias on resource sector careers with two inspiring colleagues and friends, Libby Sharman and Mona Forster. 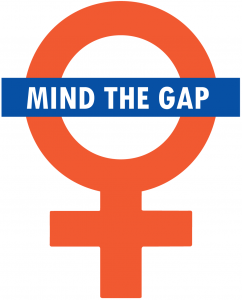 Fewer than five per cent of pilots, flight engineers, and flight instructors are female*. That’s 19 men for every one women flying a fixed-wing plane or helicopter, maintaining an aircraft, or teaching a class of new aviators. As with so many male-dominated industries, female role models for young women dreaming of taking to the skies are scarce. “You can’t be what you can’t see” is the mantra. 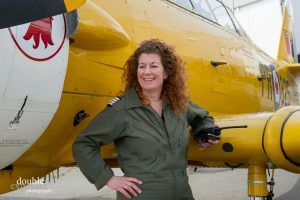 So, in 2012, Kirsten Brazier, a fixed-wing and helicopter pilot, founded “The Sky’s No Limit – Girls Fly Too” to energize more girls and women to discover the opportunities available to them in aviation, aerospace and space. “From shop floor to top floor, we’re inspiring future leaders!” says Brazier. 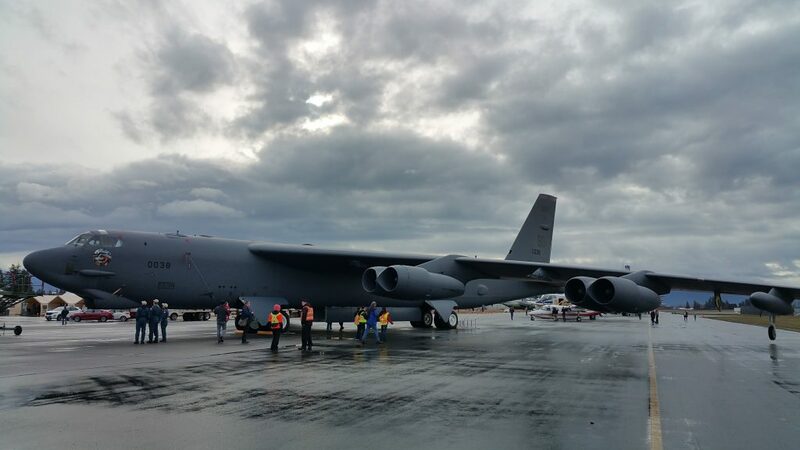 The annual event is held at Abbotsford airport, about an hour east of Vancouver, B.C. A free helicopter flight for first-time female fliers is the highlight of the event for most attendees, but there are also the opportunities to peek inside the coast guard helicopter, watch a police dog at work, or even meet a real astronaut. Last night, I attended my first SCWIST (Society for Canadian Women in Science and Technology) event. They are a non-profit working hard to empower women and girls in science, engineering and technology and each year they run the Wonder Women Networking Evening at Science World. 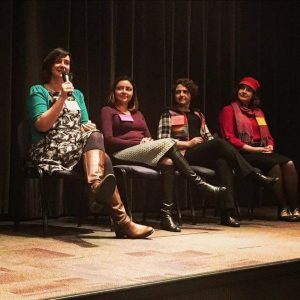 This years’ event introduced about 45 women at various stages of their careers in STEM fields to women who were studying, searching for their first job, looking for a change, or just interested in hearing about the twists and turns most career paths take.